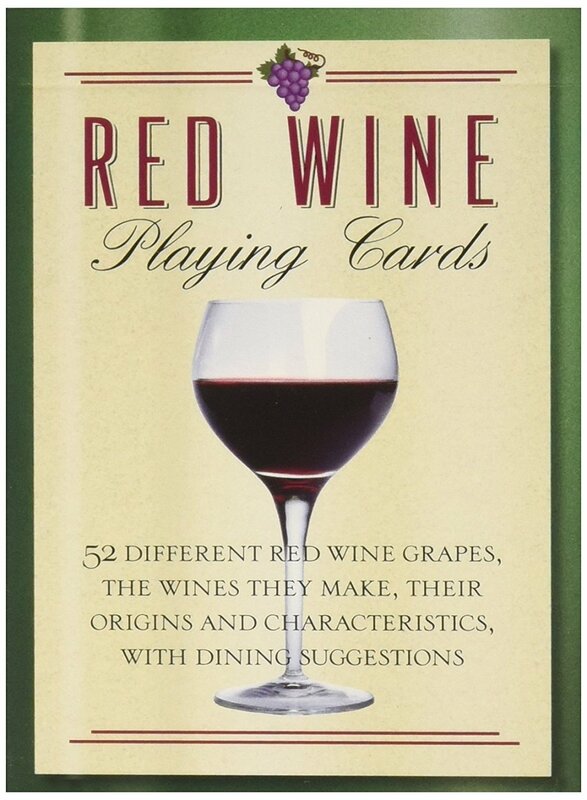 Wine Road Episode 46 - Rhônes - Pick a Card Any Card. Wait for it….you can’t help but laugh at the end of this episode!! In this Rhône centric episode Marcy and Beth start off with the Wine of the Day, a Roussanne from Trattore Farms then Marcy gives us the Word of the Day. Beth reminds us to try new things with the Tip of the Day, and Marcy cracks us up with the Item of the Day. Beth then shares Wine Road’s newest event Esprit du Rhône in mid May. She also talks about our successful Rhône Seminar in Rancho Mirage and upcoming version in San Diego. Barrel Tasting pre-sale tickets end Mon Feb 26th!